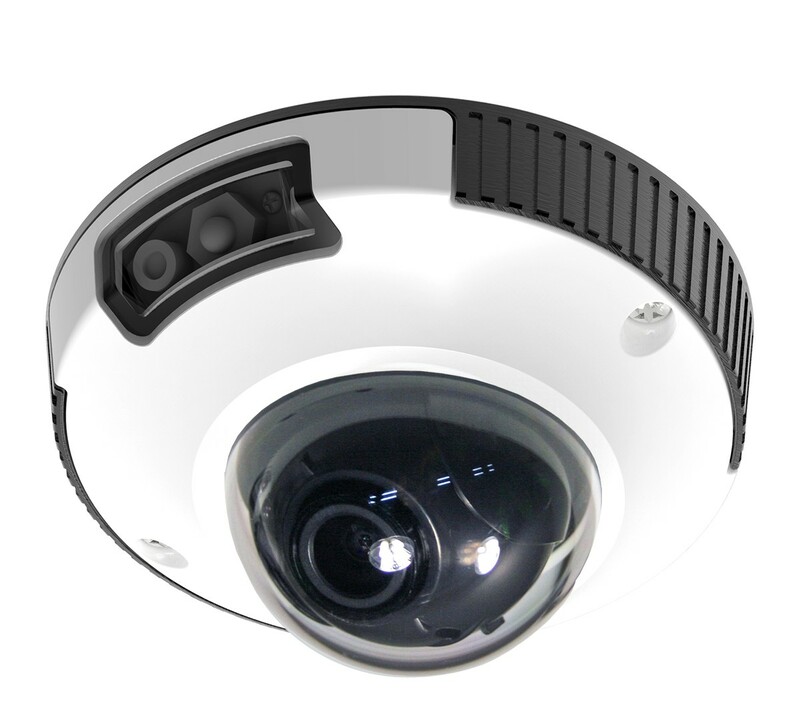 Our 2MP IR Indoor/Outdoor IP Mini Dome Camera will provide High Definition 1080p megapixel video at a surprisingly affordable price. 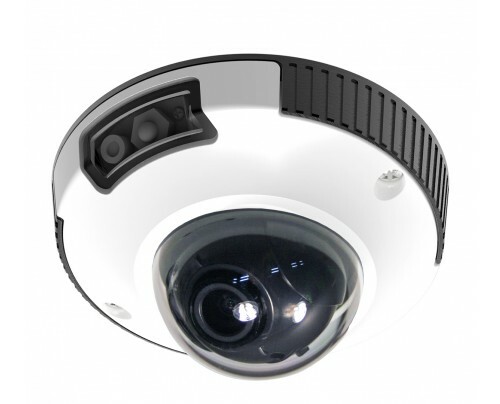 With resolutions up to 1920 x 1080, this IP camera delivers top performance in day or night conditions. 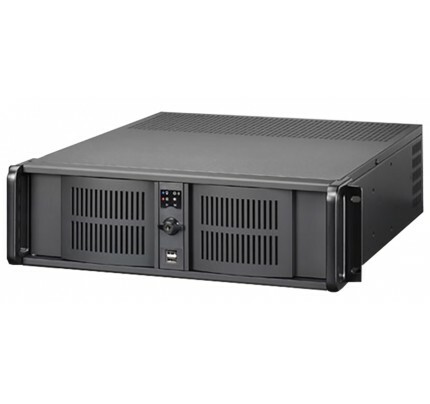 Features include Wide Angle 3.6mm Lens, ICR Filter for True Day/Night operation, H.264 and MJPEG video compression, SD card slot for local recording, SuperFlux Smart IR with 10 meter IR range, Audio Input/Output, BNC Test Monitor Output and latest ONVIF compliant. 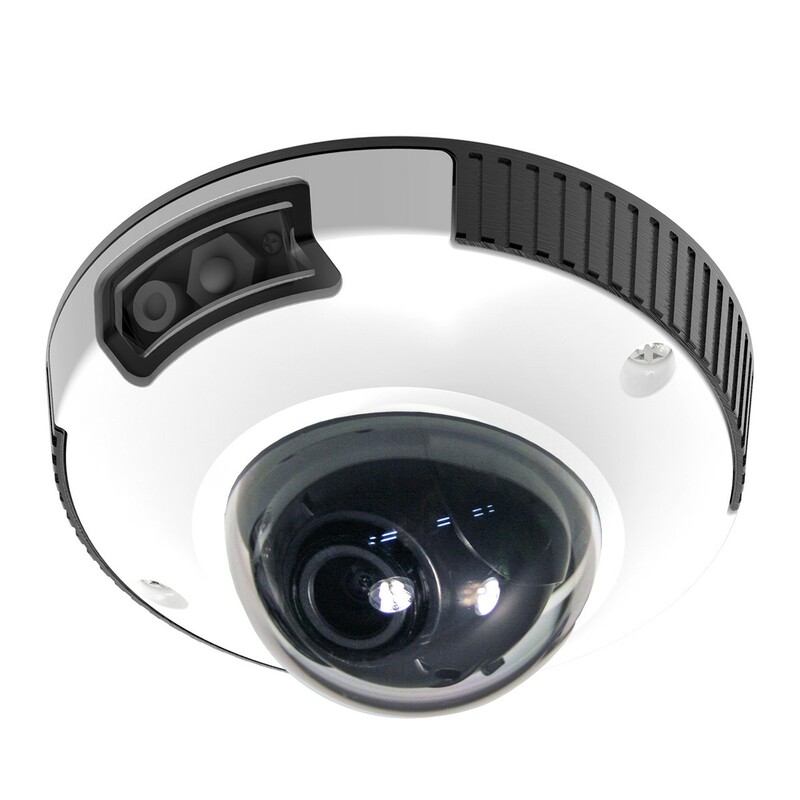 With HD resolutions up to 2 Megapixels @ 30 fps, this low profile IP camera delivers high performance in day or night conditions. 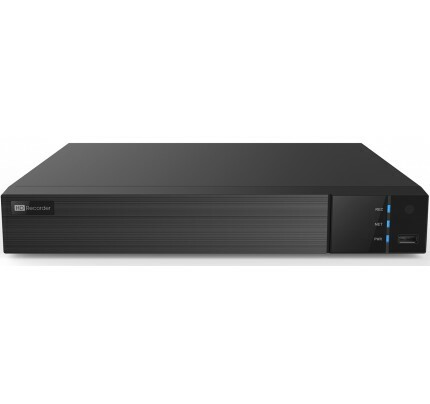 This super slim 4" x 2" IP camera matches up perfectly with our NVR's and Hybrid DVR's.